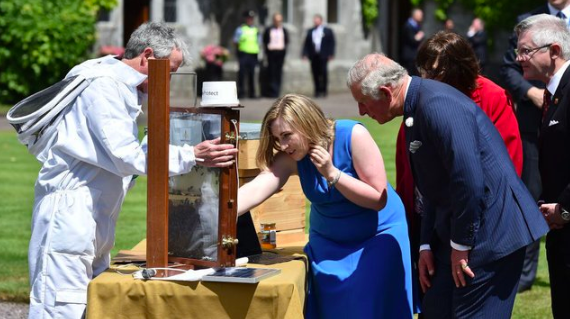 With so much buzz around the Royals, it seems as we know almost everything about them - from their weird food rules to their royal name requirements, the list of information is simply endless. 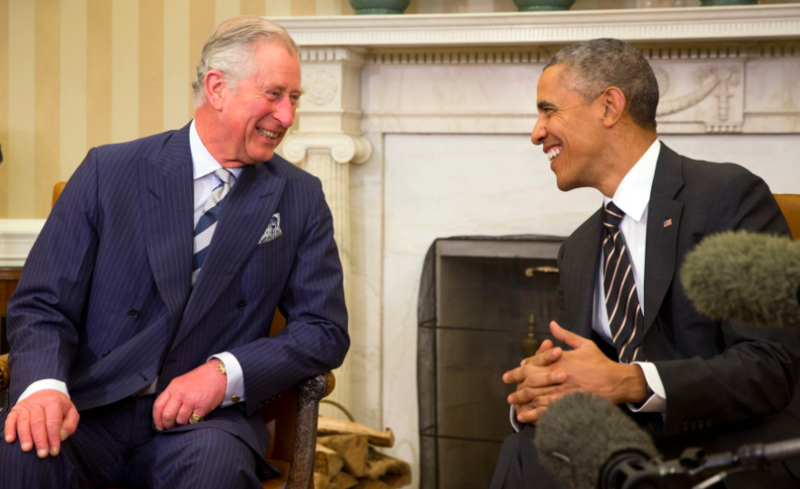 But, how much do we really know about Prince Charles in particular? 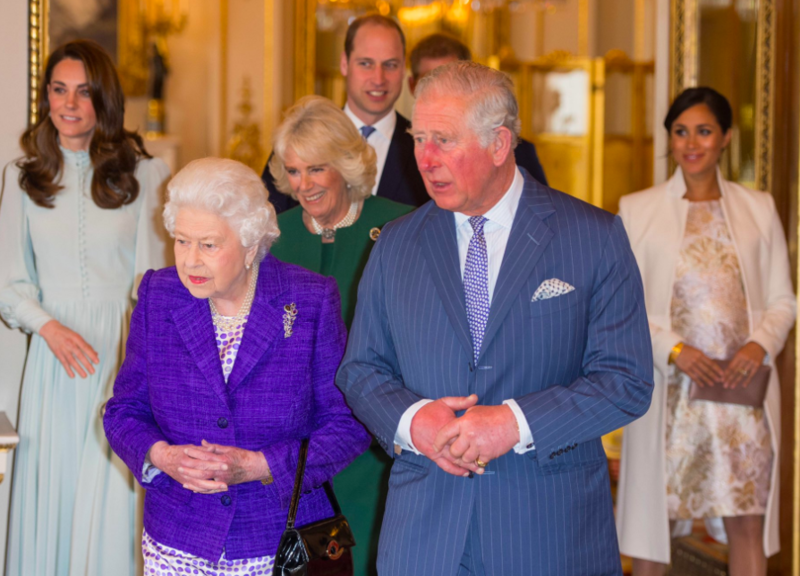 When your mother's the queen and you're the future King, it becomes almost impossible to shy away from the public - and Prince Charles has never been one to stay out of the spotlight! Even so, there still has to be some interesting facts that we don't know about the future king - so, we've listed off some of the most peculiar ones. Let's start! 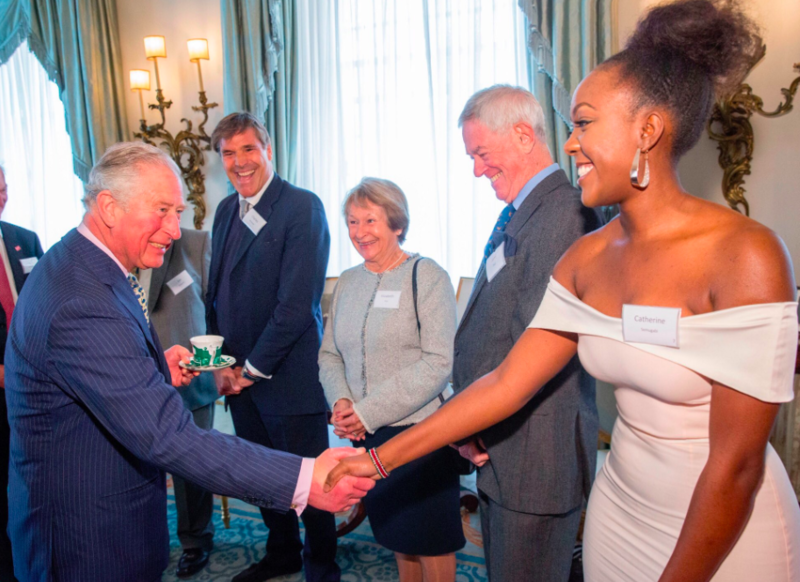 It’s no secret that Prince Charles is a humanitarian, and is a supporter of many different causes. One of them is protecting the world’s rainforests. 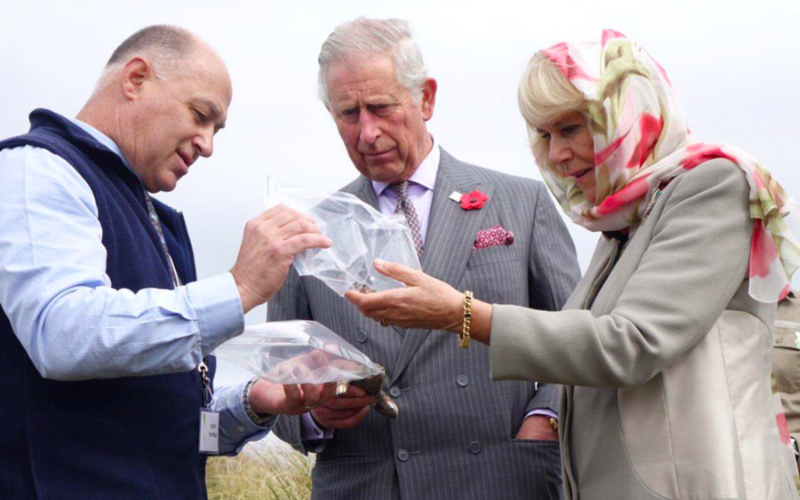 And according to Reptiles Magazine, Dr. Luis A. Coloma decided to name a frog species after the Prince for this reason - the Prince Charles stream treefrog, which is native to Ecuador. POTUS and the first family aren’t the only ones who get assigned Secret service code names. Because they’re also protected by the agency during their trips to the U.S., foreign leaders and their spouses are given a name too. 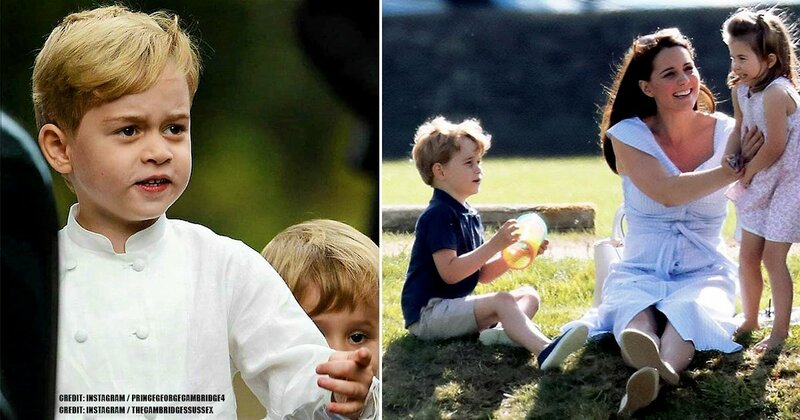 And apparently, the heir to the British throne has chosen Unicorn as his. We’re well aware of the fact that if you’re royalty, you probably have at least 4 different names assigned to you. 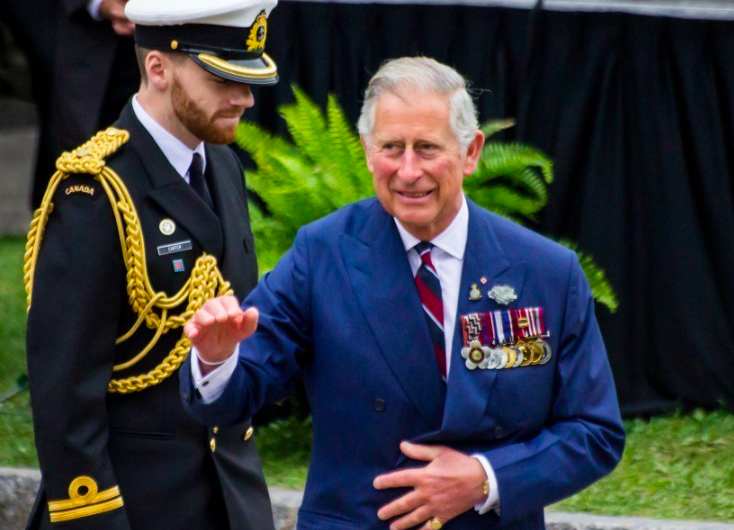 In Prince Charles’ case, his official royal title is over three lines long and has 18 different elements attached to it, including titles, honors, and ceremonial roles. Are you ready for it? Here it is! 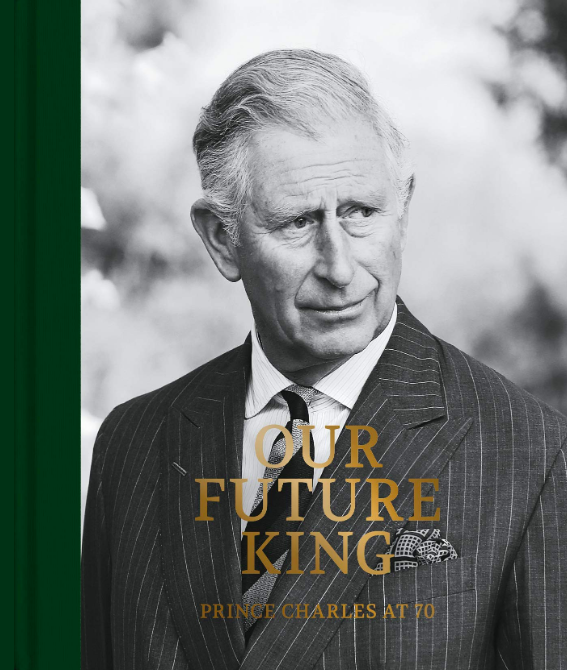 : His Royal Highness Prince Charles Philip Arthur George, Prince of Wales, KG, KT, GCB, OM, AK, QSO, PC, ADC, Earl of Chester, Duke of Cornwall, Duke of Rothesay, Earl of Carrick, Baron of Renfrew, Lord of the Isles and Prince and Great Steward of Scotland. 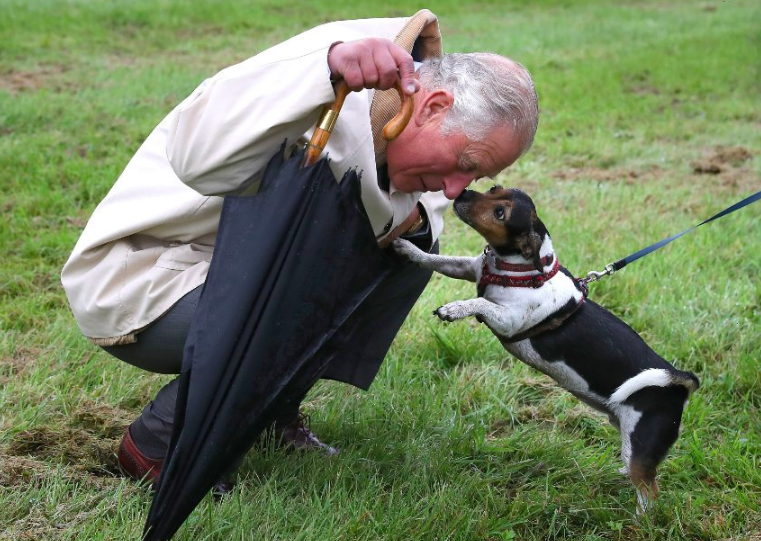 Just as the queen has an obsession with corgis, Prince Charles has his own breed preference too! The Prince used to have two Jack Russell terriers, Tigga and Pooh, in the ‘90s. Heartbreakingly, Pooh mysteriously disappeared one day at Balmoral in 1994. Tigga stayed around for a long time and remained the Prince’s companion until he was put down in 2002 due to old age. 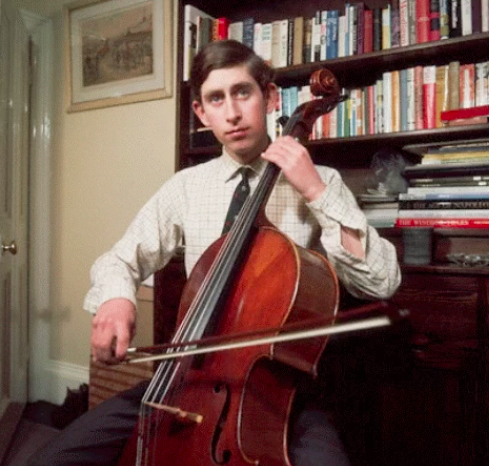 Prince Charles was born on November 14, 1948, while his grandfather George IV was the reigning monarch at the time. His mother was next in line for the throne. When the prince was born, a radio host made a prediction that turned out to be unexpectedly accurate; what he said was a reminder that the prince won’t be king for a long time. CBC radio host Matthew Halton reminded everyone that if his mother and grandfather lived usual lifespans, he wouldn’t become king until much later down the road (around his 50s or 60s). His grandfather, tragically, died young - but Queen Elizabeth is still around, is now the longest-reigning British monarch. 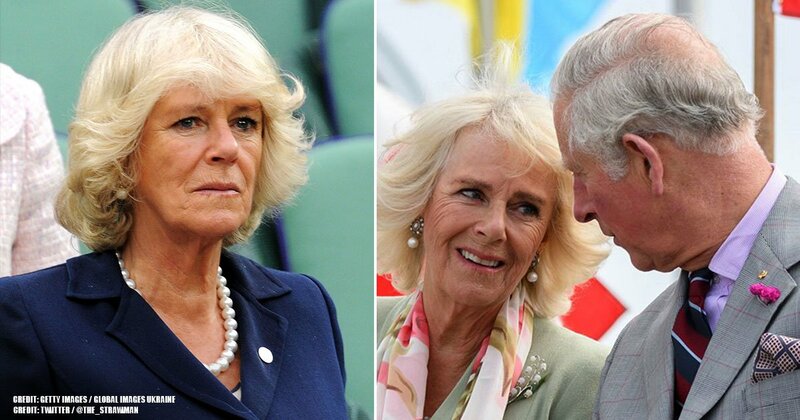 Prince Charles is now in his 70s and is yet to take over the throne. The Prince evidently has many accomplishments - and becoming a published author is on that list. His work includes 'A Vision of Britain,' 'The Prince’s Speech: On the Future of Food,' and even a children's book titled 'The Old Man of Lochnagar.' The children’s book was even made into an animated short film, which he also narrated! Sustainable living is becoming more and more prominent in our day and life, but the Prince was way ahead of everyone else. In fact, Prince Charles has been campaigning this issue for the past four decades on his website. He’s always trying to remind people that we should all work together towards a sustainable future and has taken on the practice himself, by installing solar panels on the Clarence House, amongst many other things. 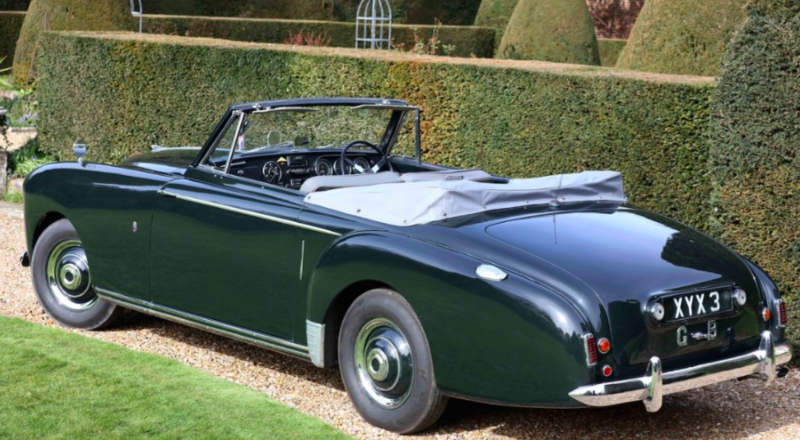 Prince Charles doesn’t keep his love for this car a secret. He purchased an Aston Martin Db5 Volante in 1970, which most people actually mistake for being a 21st birthday gift from his mother. 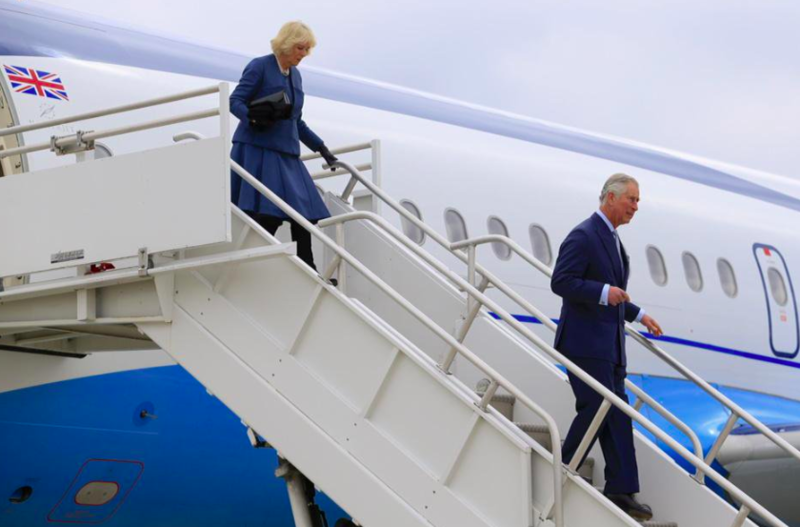 We also know the Prince does his best to maintain sustainability and be environmentally-conscious, so he wanted to find a way to make his beloved ride more eco-friendly. Apparently, engineers discovered that the Aston can run on wine, mixed with whey. However, they were worried that it might ruin the car. The Prince responded to their concern by saying that he would stop driving the vehicle if that was the case. And instead of hindering its performance, apparently, the car runs better now than it did before. 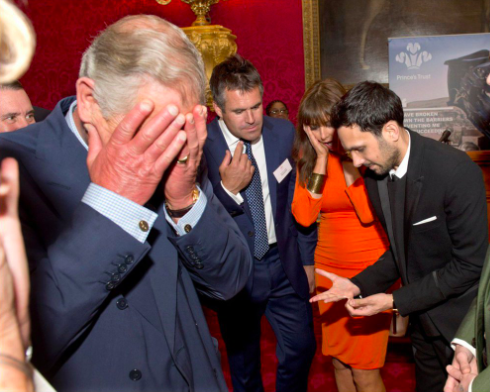 Prince Charles has lots of interests - and apparently, magicians are one of them! He’s such a huge fan that he was welcomed into the Magic Circle in 1975 (which is a secret British society), after performing a ball and cup trick for his addition. His 70th birthday was also celebrated around some of Britain’s best magicians. When you’re the future King, you probably have an overwhelming amount of engagements to attend, especially internationally. It would make sense for the Prince to pack light due to his constant traveling; however, this is not the case. 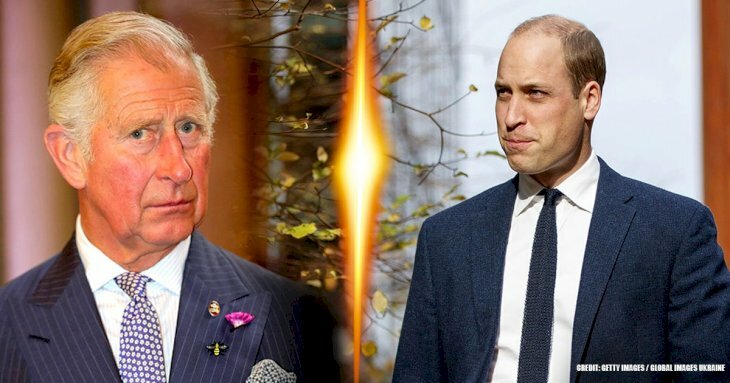 According to author Tom Bower, he wrote in his book 'REBEL Prince: The Power, Passion and Defiance of Prince Charles', that Prince Charles once transported all his bedroom furniture when visiting a friend. A sustainable future isn’t the only thing that interests the Prince. His website states that he’s a patron or president of over 400 different organizations. They range anywhere from sports, arts, to conservation and medical aid. We’ve published an article before about the odd rules the royals must follow when it comes to their good (e.g. no eating when the queen is done, bread and garlic are banned at the Buckingham Palace, etc.) 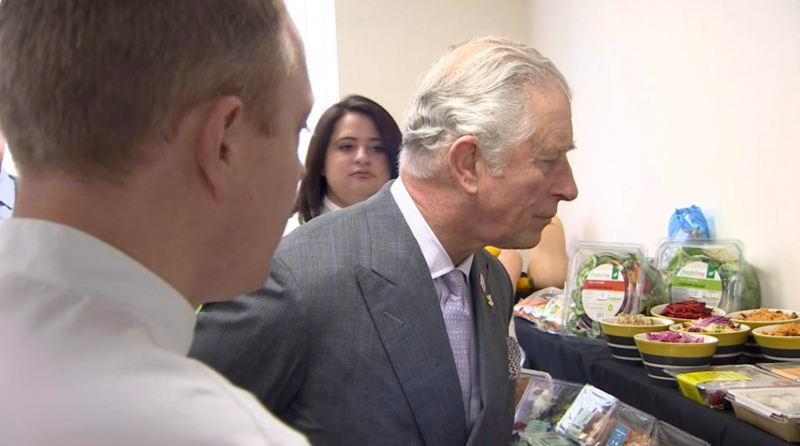 And Prince Charles has his own special preference - he doesn’t eat lunch. 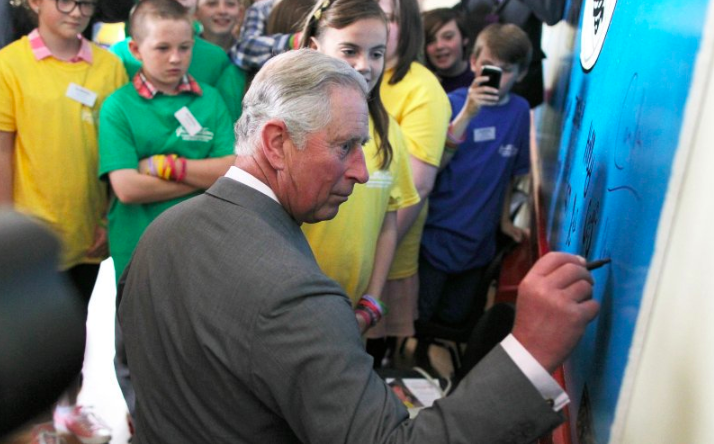 Nope, the list of interests still isn’t done … painting is also up there for the future King! And he’s not just good at it - apparently, he’s considered one of Britain’s most successful living artists. He paints with watercolors only and has even published books which feature his paintings. His work is so good that he’s made millions in selling his artwork. The best part? He donates said money to his charitable foundation. 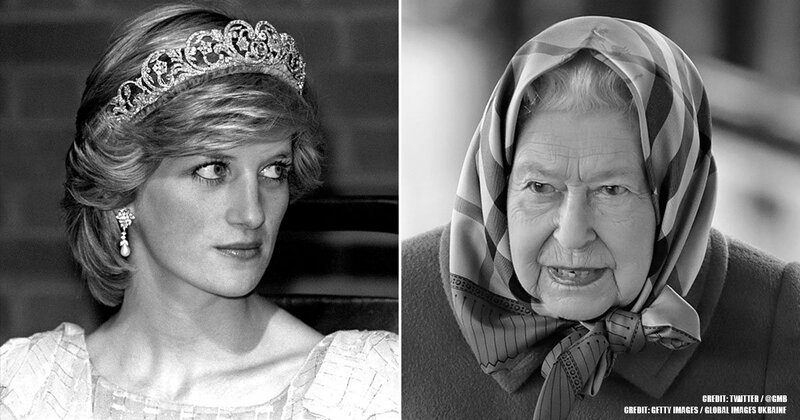 Whether it was surprising or not, some of these facts about Prince Charles were truly shocking. Who knew that someone as neutral as a monarch could be so opinionated? Or that they would have something as random as a treefrog named after them! What do you guys think? What did you find to be the most peculiar fact from this list? Let us know in the comments below! 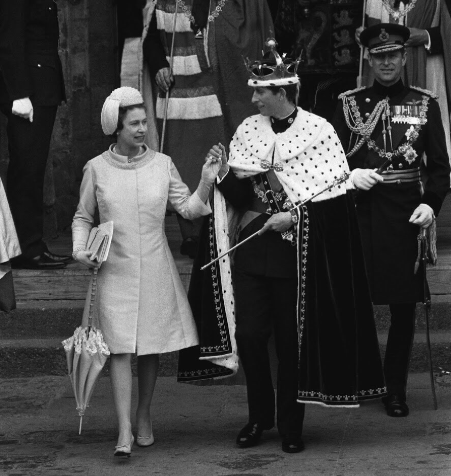 And make sure to check out our related articles about the royals to stay updated.